VIEW OUR CONSTRUCTION PROGRESS IN REAL TIME. 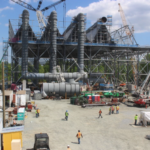 The PSEG Keys Energy Center, owned by PSEG Fossil, a subsidiary of PSEG Power, began construction in 2015 of a new clean, natural gas-fired, power plant in Prince George’s County, Maryland and is targeted to be in operation in 2018. 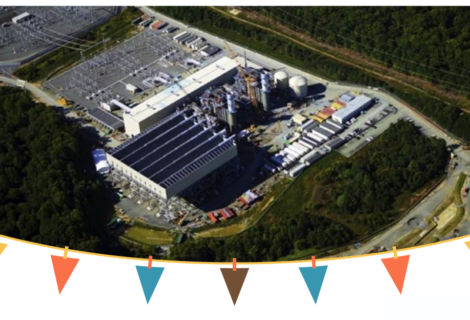 The PSEG Keys Energy Center project is being constructed on a 180+ acre parcel of land previously used for a sand and gravel mining operation. The site is located north of North Keys Road approximately 1.25 miles east of Brandywine, Maryland. 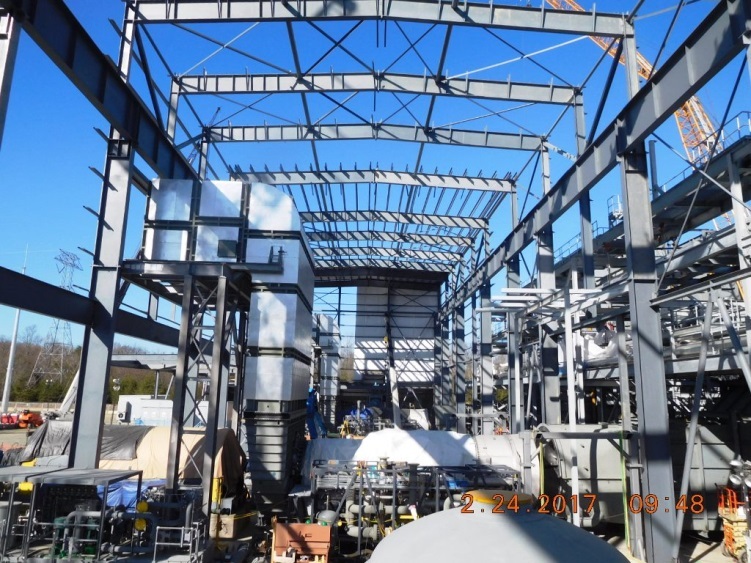 PSEG Keys Energy Center LLC and SNC-Lavalin will promote engagement and participation of LBEs and LMBEs throughout the construction of the Project. 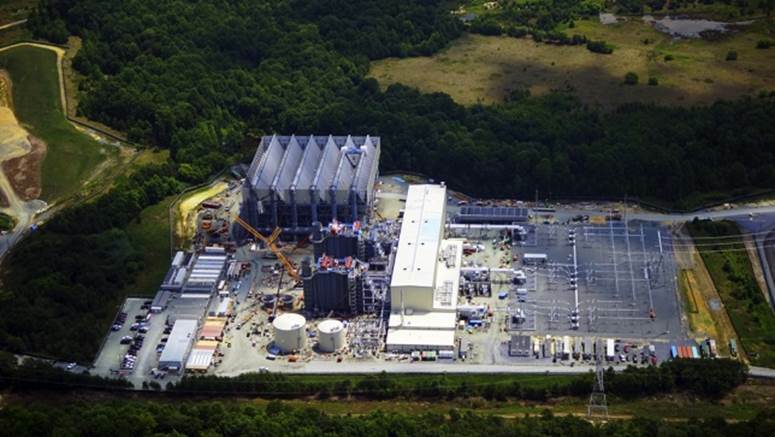 PSEG Keys Energy Center LLC is a 755-Megawatt (MW) natural gas-fired, combined cycle electricity generating plant. 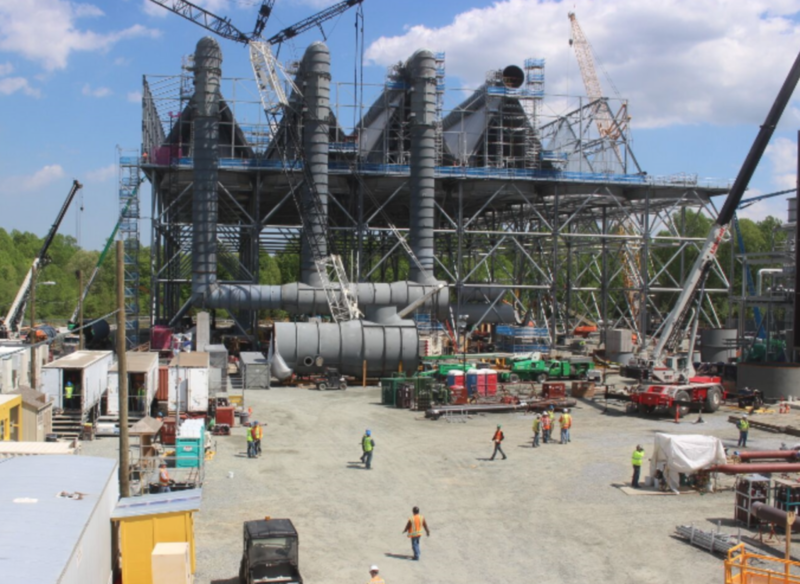 Generating capacity to power 500,000 homes in Prince George’s and surrounding counties. $640 million in significant new tax revenue to the region. The project will generate about 700 jobs during the two-year construction phase. 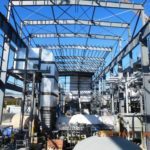 PSEG Power will donate $3 million toward the construction of a new Southern Area Aquatic and Recreation Complex (SAARC). 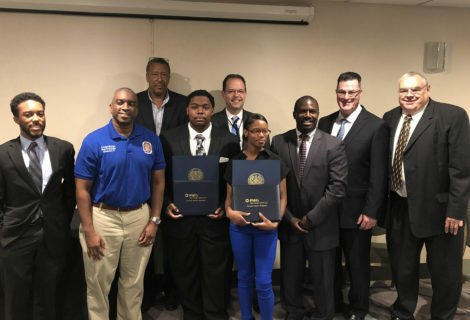 The PSEG Energy Career Program is working in partnership with Prince George’s County Public Schools to place twelve students into internships that will be paid to learn the basics of power plant operation and safety. We are engaging local residents and businesses in Prince George’s County. We want to meet the people we intend to serve. 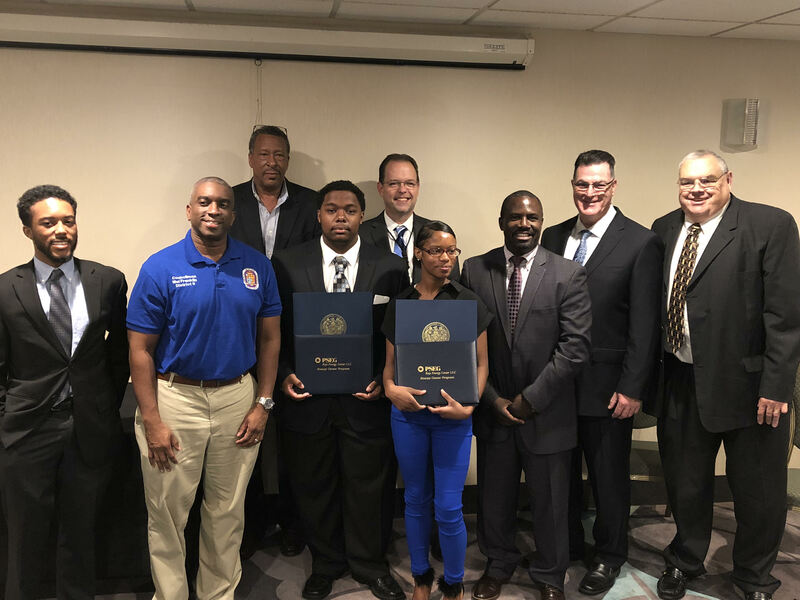 I want to thank the PSEG Keys Energy Center LLC for their investment in the Prince George’s County economy and, most importantly, for their outreach to and garnering of support from the communities impacted by this project. In addition to its profound economic impacts, this project will also generate enough power for 500,000 homes, making it critically important to the overall energy infrastructure and grid capacity of our county, state and nation. 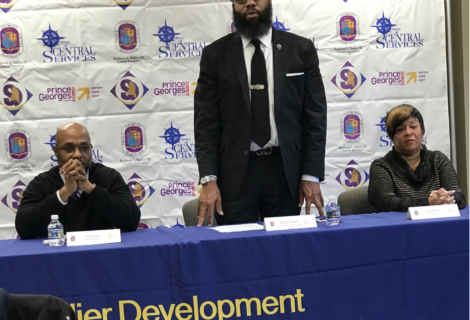 The investment to build PSEG Keys Energy Center LLC in Prince George's County, and in Councilmanic District 9 in particular, will be a strong boost to our County's commercial tax base and will support investments in public education, public safety, and transportation. 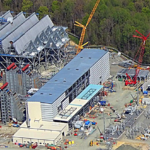 We are pleased to have had the opportunity to participate in this win-win project and to help bring the Keys Energy Center to Prince George’s County and the State of Maryland. 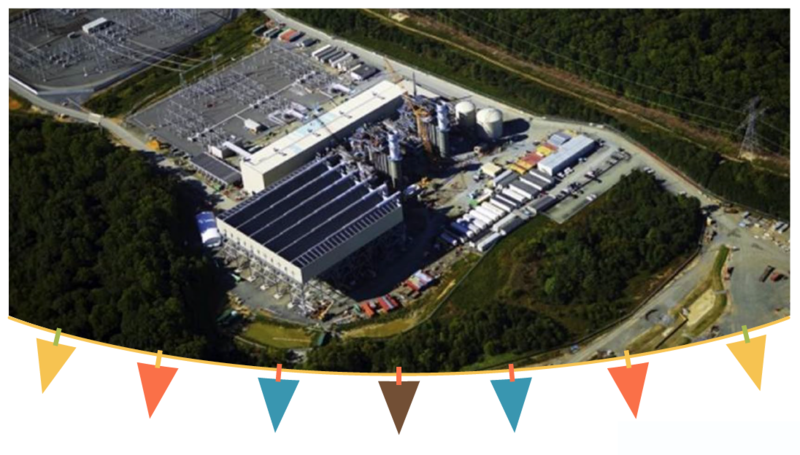 Once constructed and operating, this facility will not only contribute an important addition to our county’s revenue base, but will also be invaluable as a direct supplier of energy to the power grid. 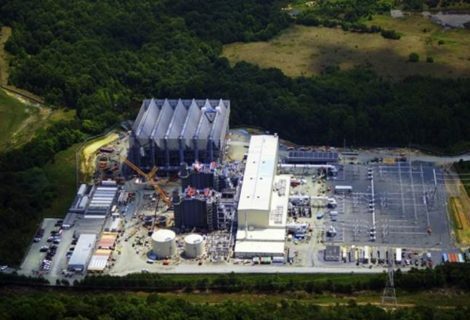 SNC-Lavalin is the designated engineering, procurement and construction contractor for the PSEG Keys Energy Center. 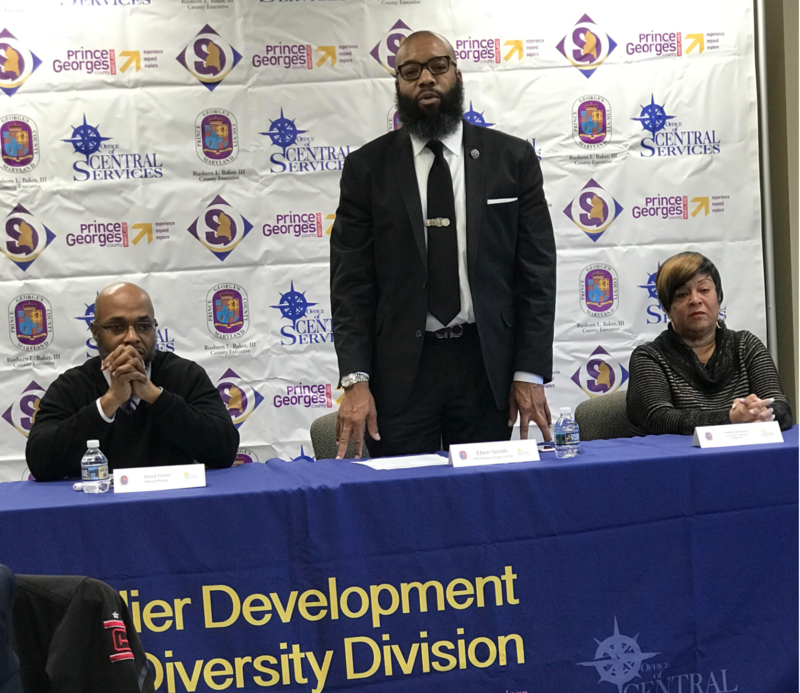 Three|E Consulting Group monitors and enforces the PSEG Keys Energy Center LLC Local and Minority Utilization plan to ensure LBE/LMBE and Employment utilization goals are met.